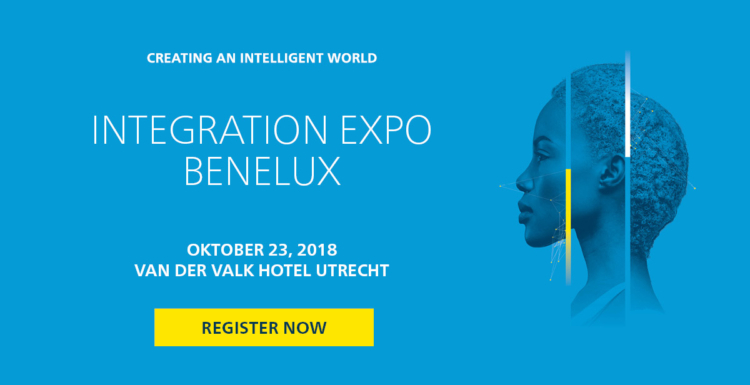 Foxstream is honored to be amongst the chosen Technology Partners of Milestone Systems, for the Milestone Integration Expo Benelux that will take place in Utrecht, Netherlands, on 23 October, 2018. Get direct access to all aspects of an integrated solution, in collaboration with the specially selected Milestone Community Partners, such as Foxstream. Throughout the day, you can attend sessions where the Community Partners show their integrations from every angle, teaching you how you can leverage your business by using them. Join us by signing up right over here. See full LIVE integrations, based on XProtect® VMS. Access to the newest technologies within access control, video analytics, body-worn cameras, system design and storage optimization. Network with some of the most successful IP video systems integrators, resellers and distributors in the region. The Milestone Integration Expo is open from 8:30 a.m. to 5:30 p.m. It is free to attend and includes lunch and coffee/tea throughout the day.